These forms are: στου, στον, στης, στη(ν), στου, στο, στων, στους, στων, στις, στων, στα. See table below. To learn more about the definite article, watch this video on YouTube. The Definite Article. 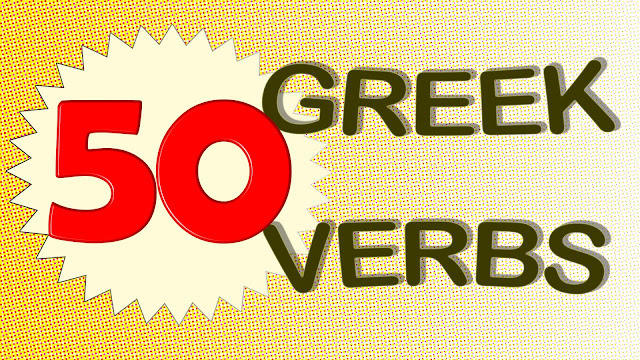 In Greek there are four cases: nominative, genitive, accusative, vocative. But the definite article has only three of them (no vocative). The preposition "σε" combined with the definite article has only two cases: genitive and accusative. After prepositions, nouns can only be in one of these two cases. So, no nominative after "σε". And actually, the accusative is much more frequent with "σε". If you notice the above table, the formation is very simple. We just add a "σ" before the definite article form and we're ready to go. Easy, right? But the preposition "σε" is not always accompanied by the definite article. It is very commonly used before pronouns, nouns without an article, or nouns preceded by the indefinite article or an adjective. 1. Pronouns: Μίλα σ' εμένα. - Talk to me. 2. nouns without an article: Είναι σε διάσταση. - [They] are separated. 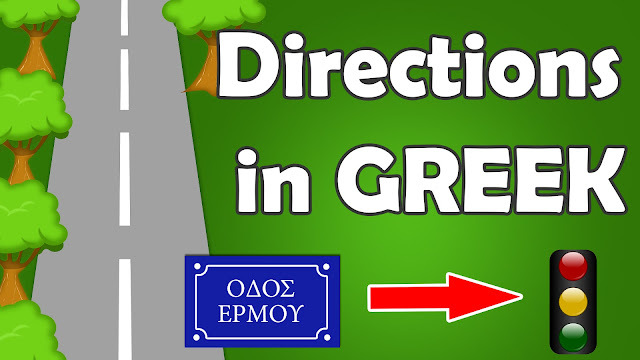 3. indefinite article + noun: Μιλάω σ' ένα φίλο μου. - I'm talking to a friend. 4. adjective + noun: Μίλησα σε πολύ κόσμο. - I talked to a lot of people. So, it's not uncommon to use "σε" in its original form. Have you noticed "σε" in examples 1 & 3? 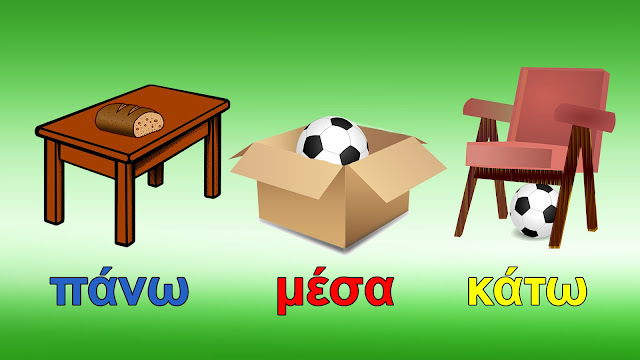 The following words begin with a vowel (εμένα, ένα), so "σε" drops its final "ε" and gets an apostrophe instead. I said before, that after "σε" we use the accusative or the genitive case. But in all of these examples we only used the accusative. What about genitive? Πάω στης Άννας. - I'm going to Anna's (house or business). Είναι στης Άννας - He is at Anna's place. So "σε + genitive" state someone's place. Let's see some more examples. Notice the various translations of "σε" in English. Η Μαρία είναι στο λεωφορείο. - Maria is on the bus. Έρχομαι σε λίγο. - I'll be there in a while. Πιστεύω στα θαύματα. - I believe in miracles. To βιβλίο είναι στο τραπέζι. - The book is on the table. Θα φύγω στις 3 Οκτωβρίου. - I'm leaving on October 3rd. Θα σε* δω σε λίγο. - I'll see you in a bit. * Attention! Do not confuse the preposition "σε" with the weak form of the 2nd person of the personal pronoun. 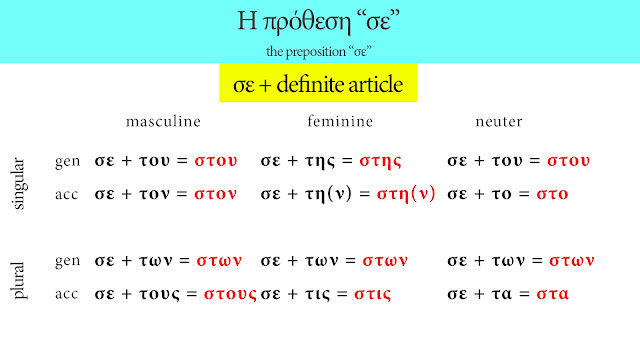 In the last example the first "σε"(in red color) is a pronoun and it means "you" (accusative case). The second "σε" is the preposition "σε". For more examples and explanations watch my YouTube video! 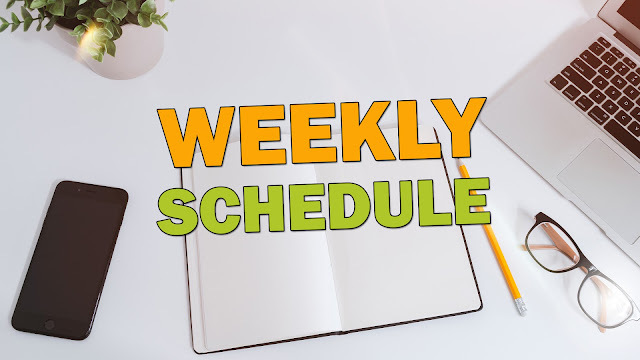 Contact me or leave a comment if you have any questions and don't forget to subscribe to my YouTube channel, because that's where all the magic happens!